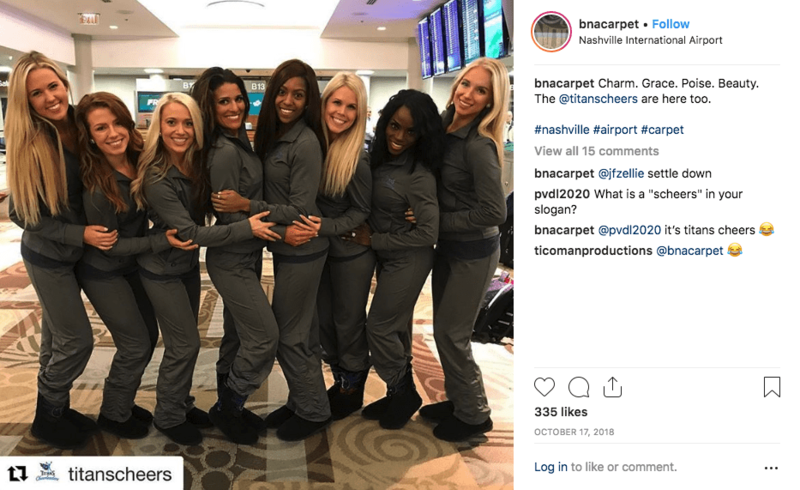 Out of all the unique airports in the world, Nashville International Airport leaves visitors with an extra-special experience. 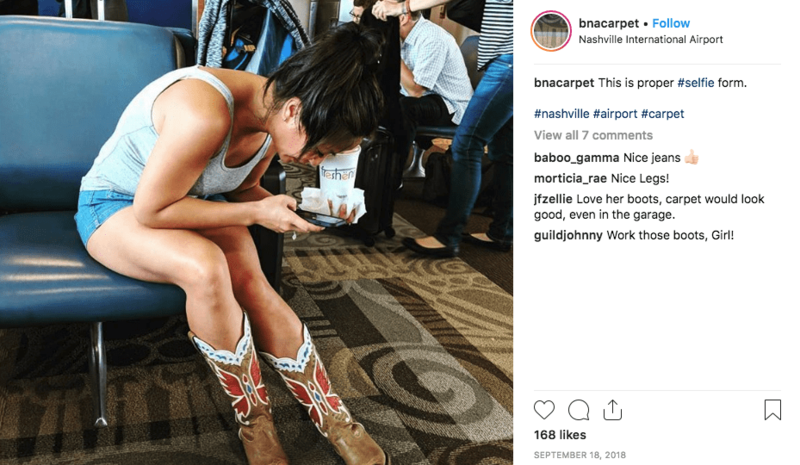 Once you arrive, you’re greeted by live music, country music stars welcoming you on the airport’s PA system, and none other than what might be the most-loved carpet in an airport, anywhere in the world. Ever since Instagram became popular, people have been taking pictures of the carpet to show that they’ve arrived home. There is even an Instagram account completely devoted to spreading the love of this special carpet. 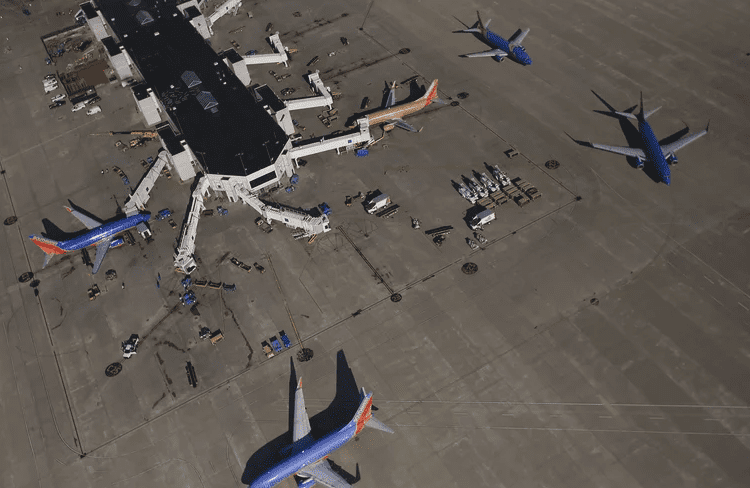 The airport is currently undergoing an expansion that costs $1.2 billion, which is to include a new parking lot. In addition to having more places to leave their cars, Nashville residents will enjoy a new transportation center, a new international arrivals center, and refurbishing and expanding Terminal D.
British Airways has taken even further steps to connect Nashville to the rest of the world by introducing a non-stop route with London.